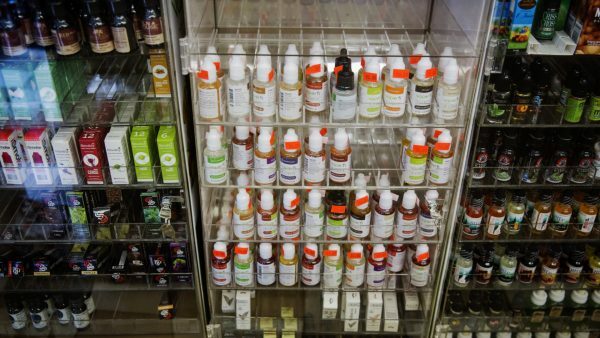 WASH/LA—The Food and Drug Administration said on Sept. 12—they are considering a ban on flavored e-cigarettes in response to an “epidemic” of young people using e-cigarettes, the agency’s leader said. 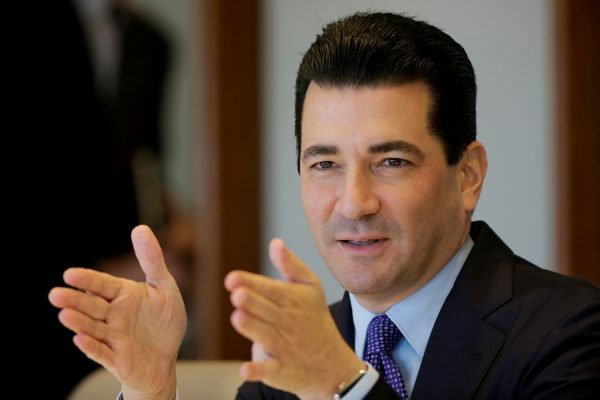 Gottlieb announced a number of steps the agency planned to take as part of a broader crackdown on the sale and marketing of e-cigarettes to kids. 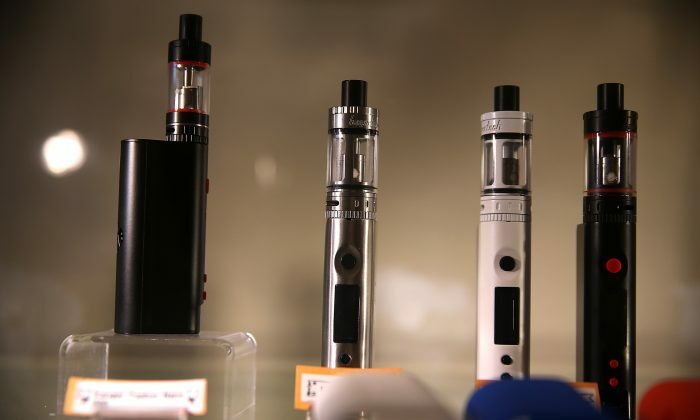 The agency issued 12 warning letters to companies that it says have deceptive marketing labels on e-liquids. “We cannot allow a whole new generation to become addicted to nicotine,” he said. Shares of British American Tobacco were up nearly 6 percent and shares of cigarette-maker Imperial Brands PLC were up more than 3 percent. Shares of cigarette and e-cigarette maker Altria Group also rose more than 6 percent, while Philip Morris International shares were up 4 percent. Traders said proposed FDA action was less harsh than feared. Manufacturers offer and market e-cigarette flavors that appeal to minors, including candy, bubble gum, and fruit flavors. The FDA said more than 2 million middle school and high school students used e-cigarettes in 2017. The FDA is giving the five top-selling e-cigarette brands – Juul Labs Inc., Vuse, MarkTen XL, Blu, and Logic – 60 days to provide plans for how they will mitigate sales to minors. Juul Labs said it would work with the FDA on its request and is committed to preventing underage use of its product. But it added that “appropriate flavors play an important role in helping adult smokers switch,” spokeswoman Victoria Davis said. The owners of Vuse, MarkTen XL, Blu and Logic did not immediately respond to requests for comment.